Bugs are the least welcomed house guest in any home, but the wood eating types are the ones every homeowner hopes to never see. Whether it’s carpenter ants or a host of termites, wood eating insects can be a major problem if left alone. What Type of Insects Eat Wood? Both carpenter ants and termites eat wood. 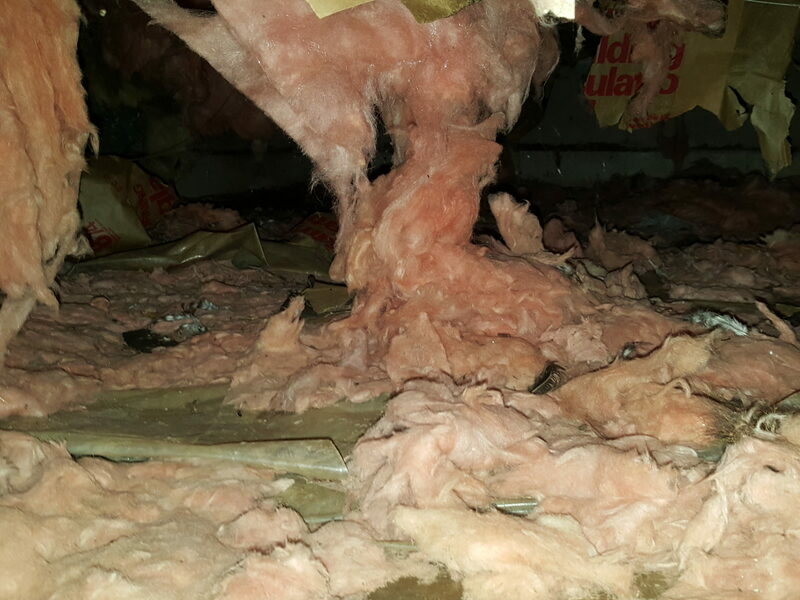 Carpenter ants like to create their nests in moist, rotting wood, plastic insulation, decks, and roof eaves. 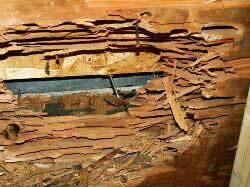 Termites create colonies of tube structures in cellar walls, wooden posts, wall studs, and doors. 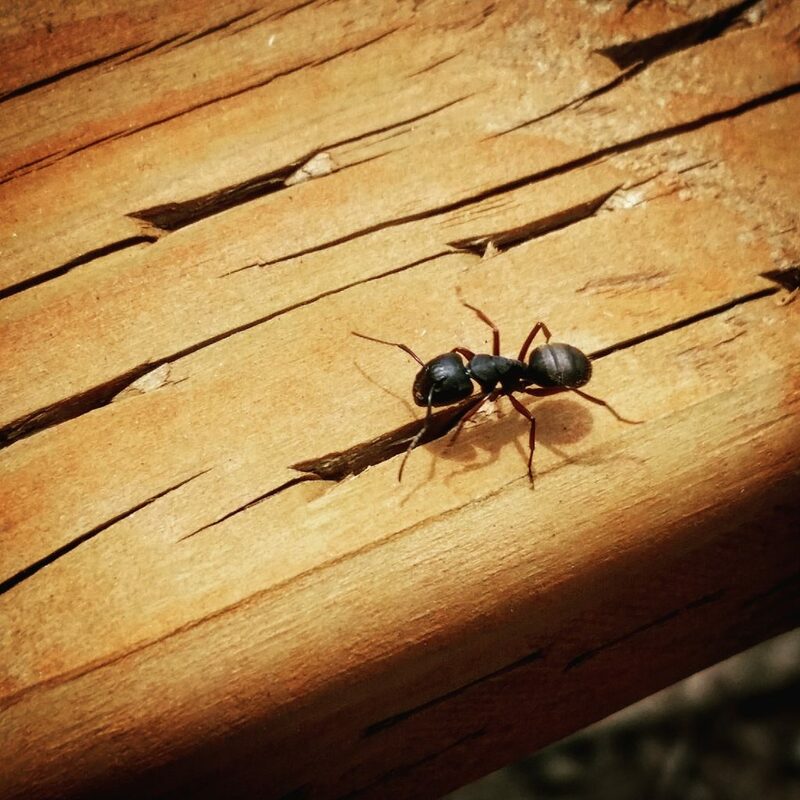 Are Carpenter Ants Wood Destroying Insects? Yes! Because they gravitate to wood that’s already in a state of decay, carpenter ants can turn a bad situation into a worse one by making a colony in a part of your house that’s already vulnerable. 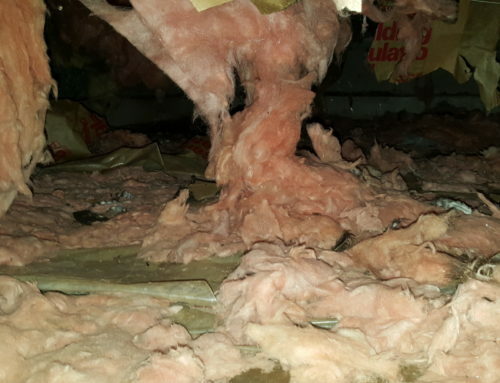 By eating away at any place with a high moisture content, carpenter ants will speed up the failing structural integrity, which can lead to dangerous and costly outcomes, like collapsing walls. What Insects Bore Holes in Wood? While carpenter ants tend to look for damp places to create their colonies, termites will go for the dry wood in your homes.